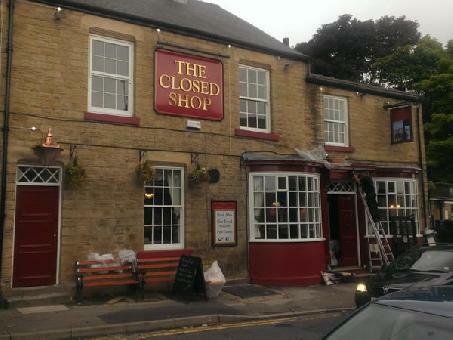 The Closed Shop is located in Crookes, Sheffield on Commonside. The drinks on offer includes a wide variety of beers, wines, spirits and real ales. The venue also has a range of craft beers and specialist whisky available.